Considering the reputation the MINI brand has, one would have to look far and wide to find a better car maker out there that could make small, electric city cars truly popular. Somehow, it all fits together, and MINI is currently working on it but, as the company’s boss would put it, creating small EVs isn’t as easy as it may seem at first. The issue, as you probably figured out already, lies in the compact size of the cars, bringing about quite the paradox. 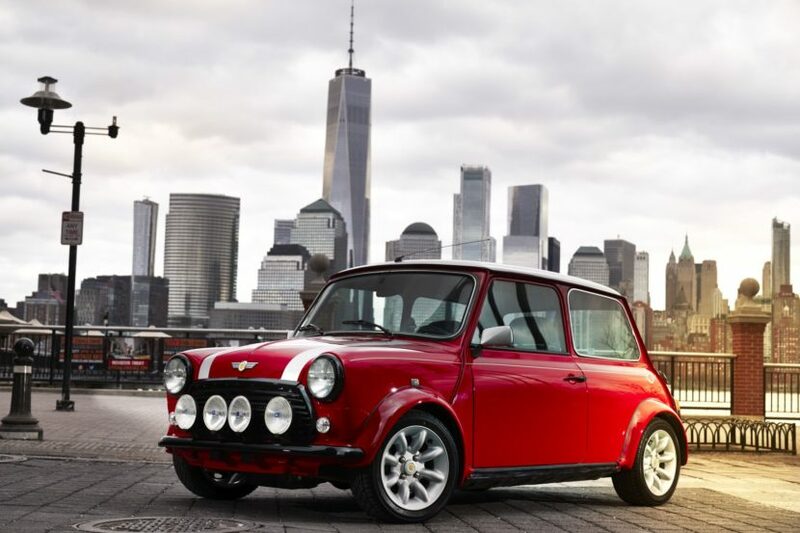 MINI went on the record a while back, saying that a MINI Electric model will be built in the near future, promising a truly emission-free car for crowded cities around the world. The car would be built in Oxford and, in this regard, a battery center has been developed in the UK, to provide the needed expertise and hardware for the new models. Peter Schwarzenbauer, the CEO of MINI has gone on the record recently, speaking to Autocar, saying there are plenty of hurdles to jump over before the car becomes reality. “Electrifying Mini is quite a challenge, chiefly because of the small footprint of the cars. It does not leave much room for batteries. But if you look at the role of electrification in the urban environment and the desire to be local emissions-free, there is no other brand with the credentials of Mini. It should be a natural fit, and that is the direction we’re moving towards for the future. The success of the plug-in hybrid Countryman shows what can be achieved, and the full electric Mini that is coming will show another step,” he said. 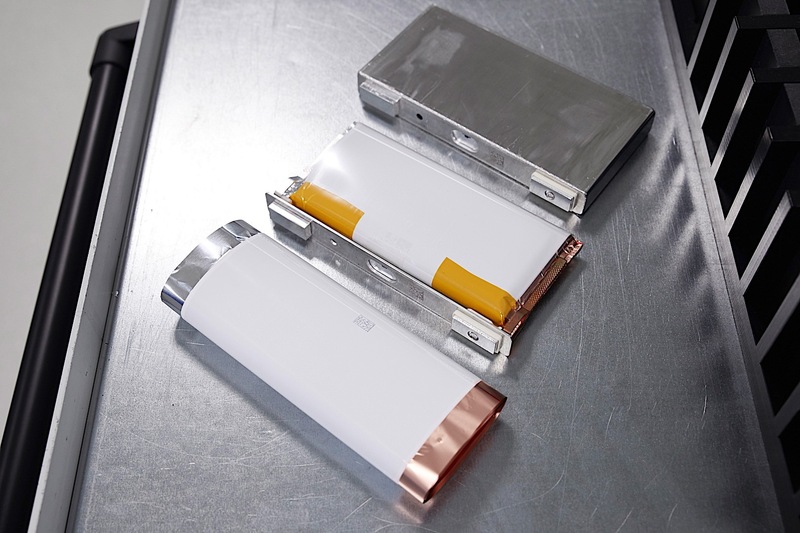 In this regard, a solution to this issue could come from solid state batteries, which are considered to be the next big thing in the business. The BMW Group, which also owns MINI, is already working on these new batteries which are supposed to be lighter, more compact and capable of storing more energy with a variety of partners, including Solid Power, a US-based company working in the field since 2012.